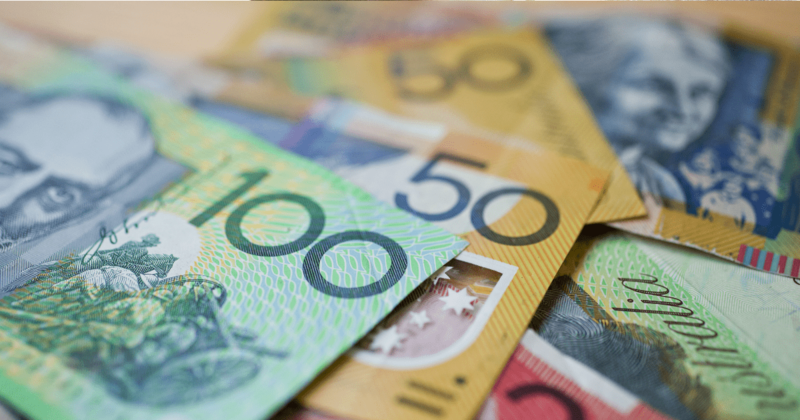 Middle-income earners and small businesses are some of the winners of tonight’s Budget. 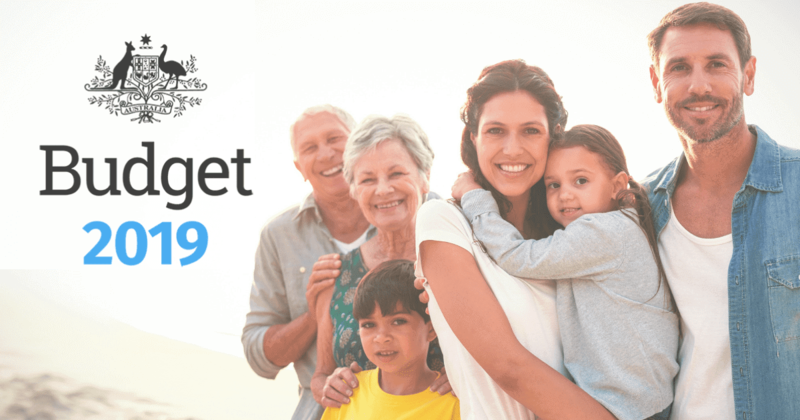 Our annual review of the Federal Budget 2019-20 allows you to quickly grasp the important changes coming through and how they may affect you. 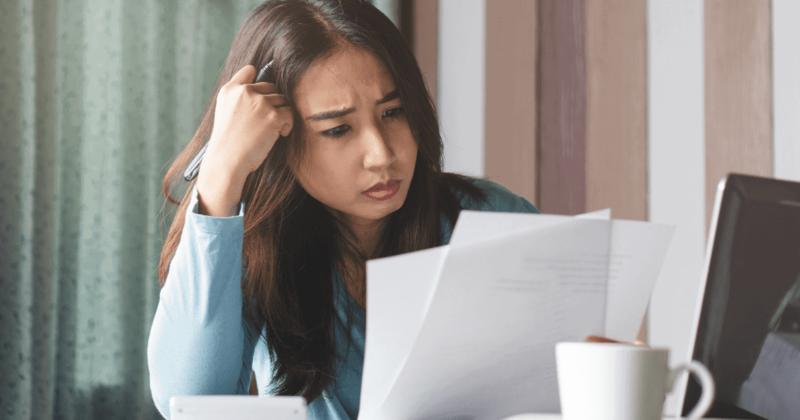 They’ve been making headlines over the past few weeks, but the vast majority of Australians don’t actually know what franking credits are. Here, we break it down for you. A bad credit rating is a problem many Australians face, but repairing the damage is key for future loan success. Here’s how to fix it. 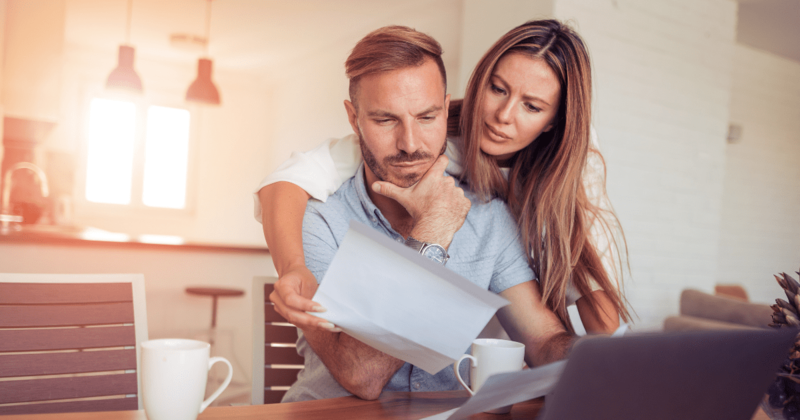 Superannuation can be a minefield of complicated fees and charges, so knowing exactly what you’re signing up for is essential. Here are some basic tips to getting the best deal. Using an offset account to pay off your mortgage will save you money. Are you getting the most out of yours? While separation is often traumatic leaving a lot to process, it’s important to take these steps right away to help you move forward faster and mitigate complications down the track. Ethical investing enables you to invest in a way that is more consistent with your values, as well as de-risk your investment portfolio. Will you be better off leaving Sydney? 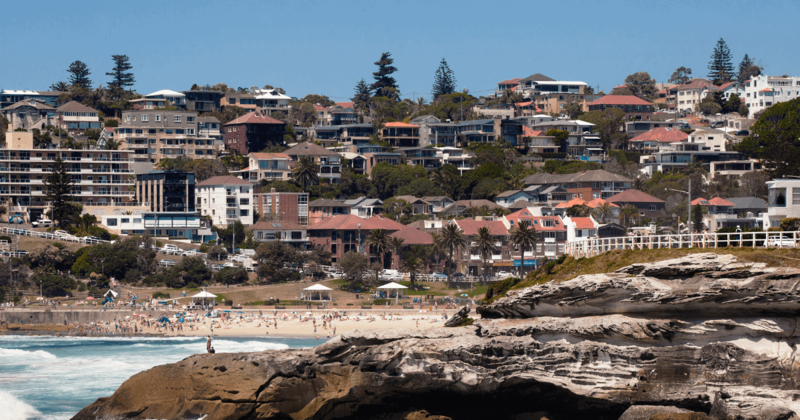 Sydneysiders are leaving the city in their droves due to the high cost of living. But will you really be better off moving elsewhere? While there is a general belief that if you don’t own a home you’ll never get ahead financially, this isn’t necessarily the case. 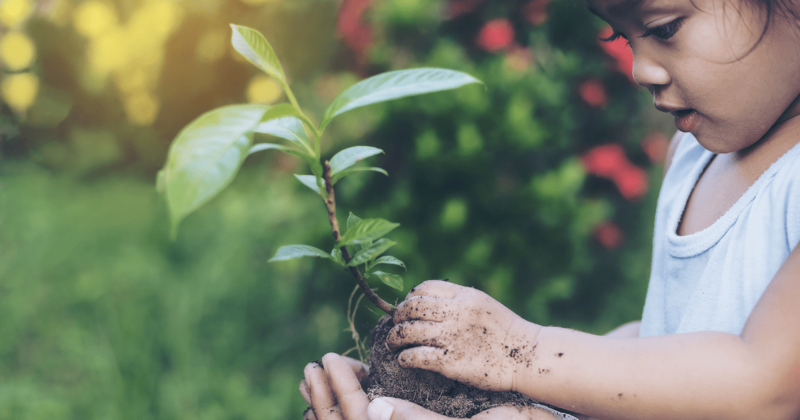 There are many other ways you can invest for the future. Here are some other options to consider. 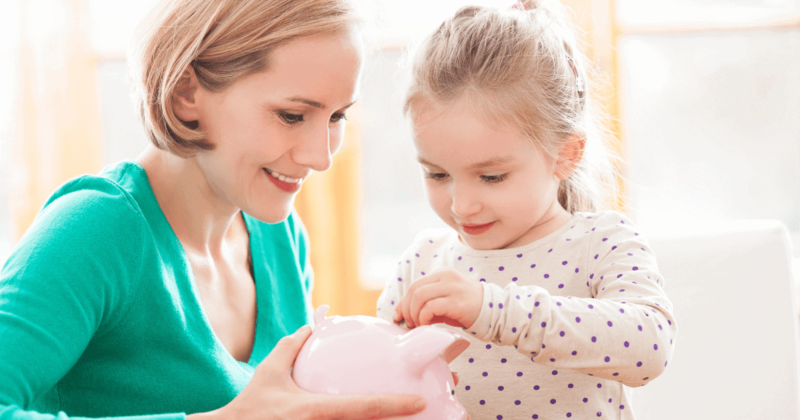 Setting your children up financially can help set them up for life. Get some ideas on what you can be doing to give them the best start. We’re so confident about creating value for you quickly, that we guarantee it with a 100% money-back guarantee. The Information provided is general in nature only and does not constitute personal financial advice. The information has been prepared without taking into account your personal objectives, financial situation or needs. Before acting on any information presented you should consider the appropriateness of the information having regard to your objectives, financial situation and needs. We highly recommend you seek professional advice to check how the information relates to your unique circumstances. Financial Spectrum is not liable for any loss caused, whether due to negligence or otherwise, arising from the use of, or reliance on, the information provided.